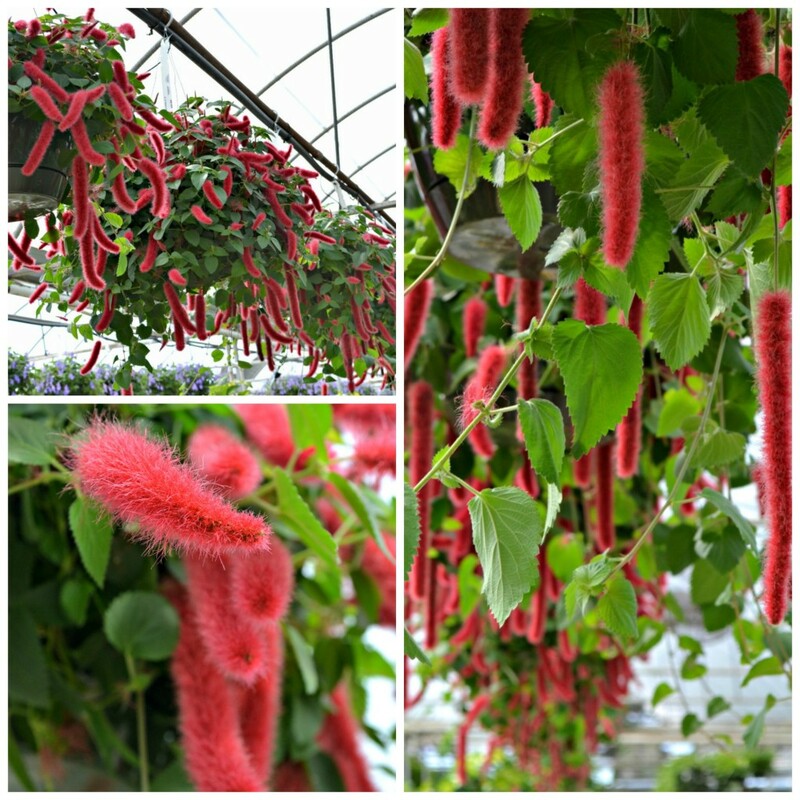 The Firetail Chenille plant has quickly become a favorite here at Fairview! Its fuzzy, tail like, blossoms make you stop in your tracks and feel how soft they are. This beauty flowers from early spring until frost and can even be brought indoors in the winter as a high light houseplant. The Firetail Chenille is very versatile in that it can take anywhere from morning sun to full shade and flourishes. 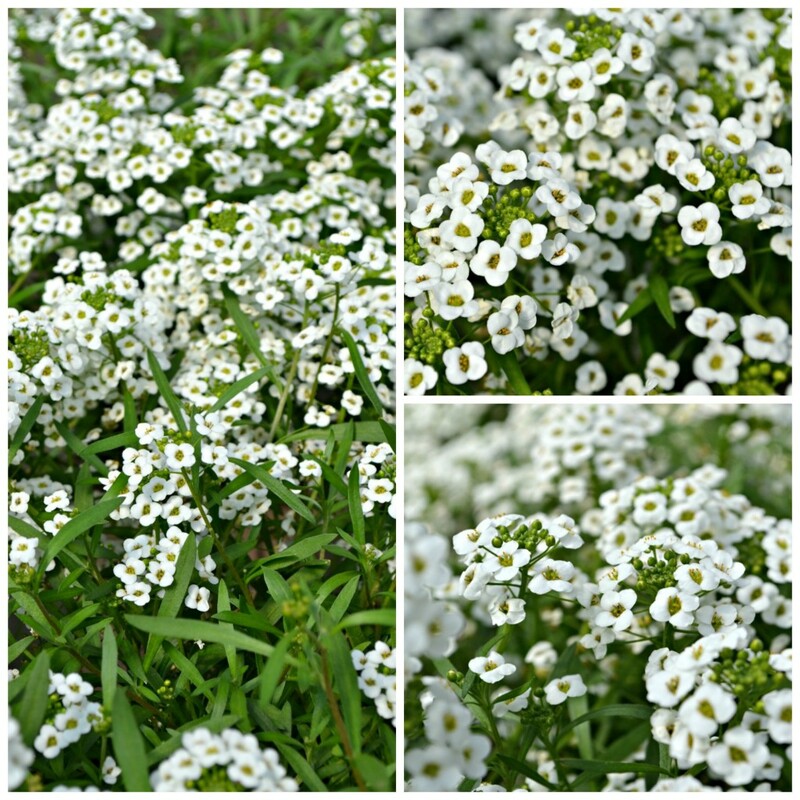 Excellent in hanging baskets, as a spiller in your container gardens or as a very unique groundcover in your landscape. Keep it well watered and fertilized every other week with a general purpose fertilize, and you will have an ever blooming, long lasting, show piece. This versatile vine is arguably the most adaptive annual that we carry at Fairview. An excellent full sun flower, but can also take full shade and it will still produce flowers. During the winter it can be brought indoors as an easy to care for houseplant. Fast growing to 4’ tall this unique vine flowers on a regular basis, no deadheading necessary. Keep well watered and fertilize every other week to produce a full flowering thick vine. Excellent as a filler,or spiller in any container. This vine does prefer to be used in a container, if planting in the ground make sure to amend your soil with our Pete’s Planting Mix to accommodate its nutrient and moisture needs. 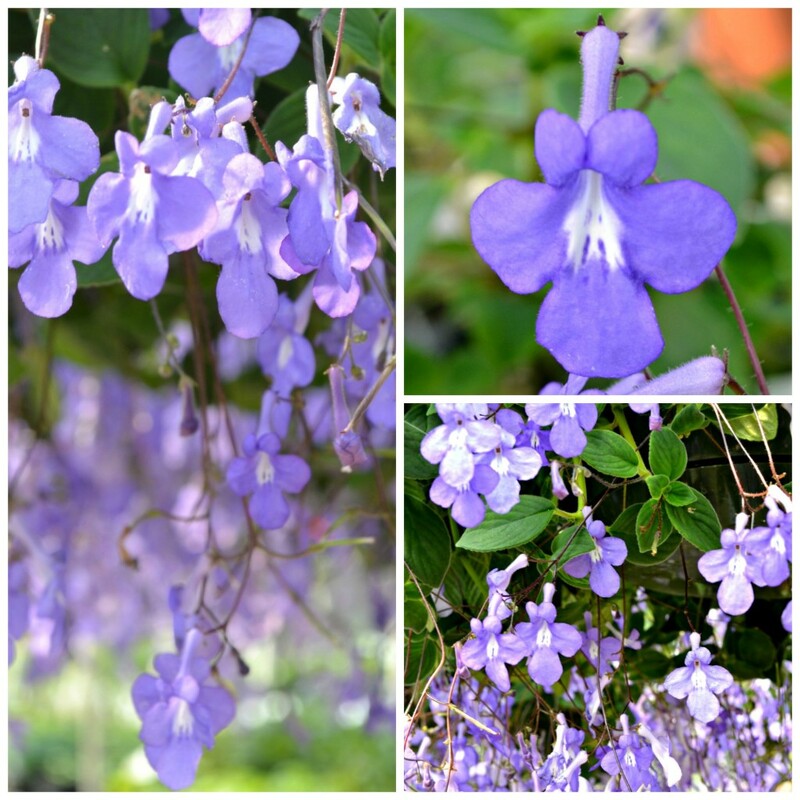 Probably our most popular shade hanging basket, the Streptocarpella plant creates a perfectly round hanging basket that is covered in a vibrant purple flower from spring to frost. Streptocarpella makes a burst of color in the darkest of places. 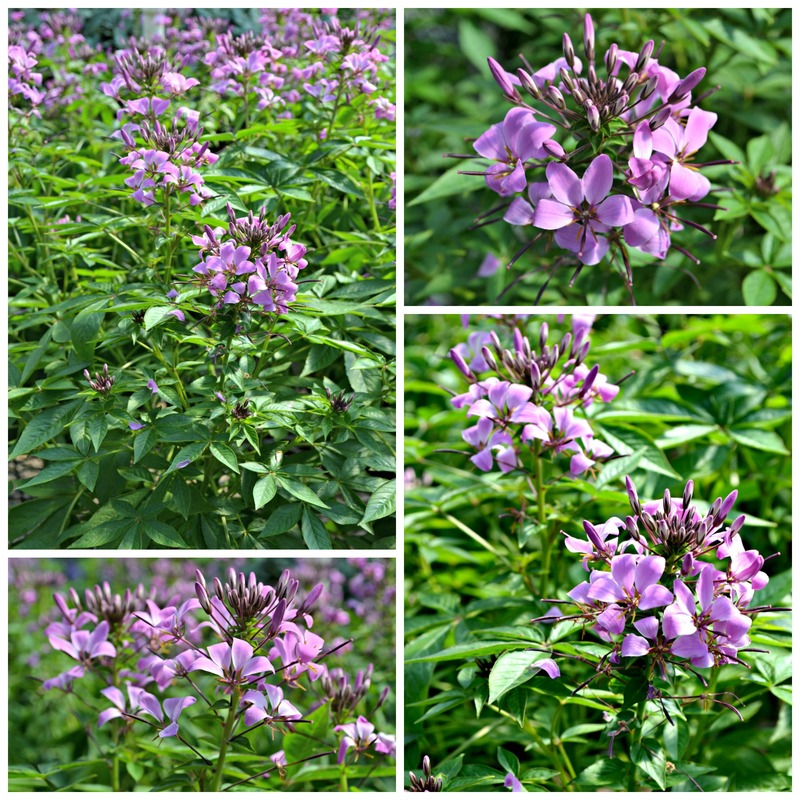 It prefers to be in containers and when kept well watered, and fertilized every other week, will consistently stay full of vibrant purple blooms! Streptocarpella is a great shade plant but can also take as much as 4 hours of direct morning sun, but does not like hot afternoon sun. 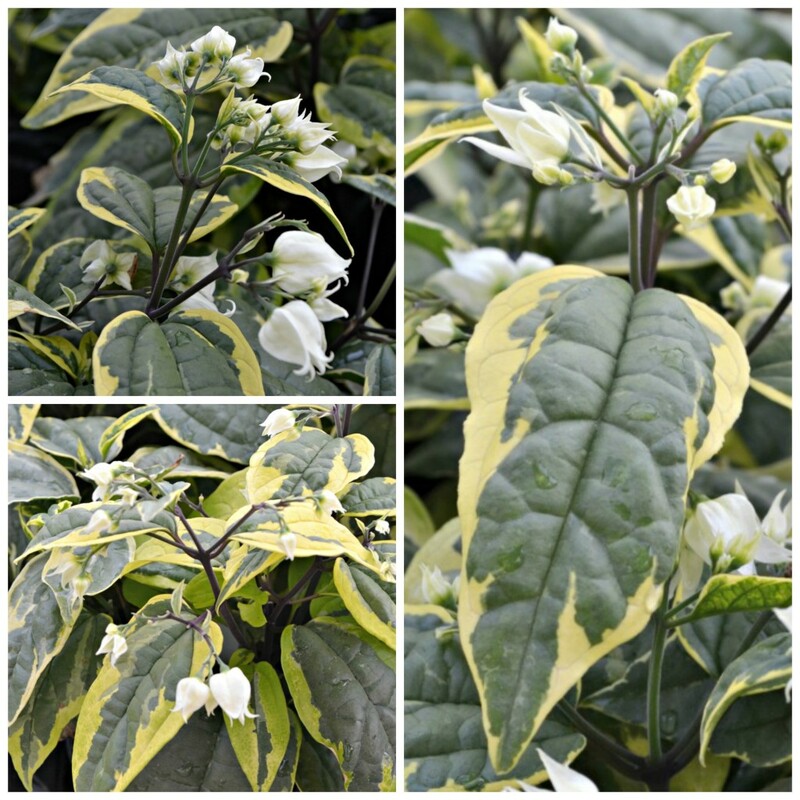 Although very similar to the early spring allysum, Snow Princess® can take the cool air of the spring and fall as well as the scolding heat of the summer. It does great in Full to part sun and spreads up to 2’ wide. 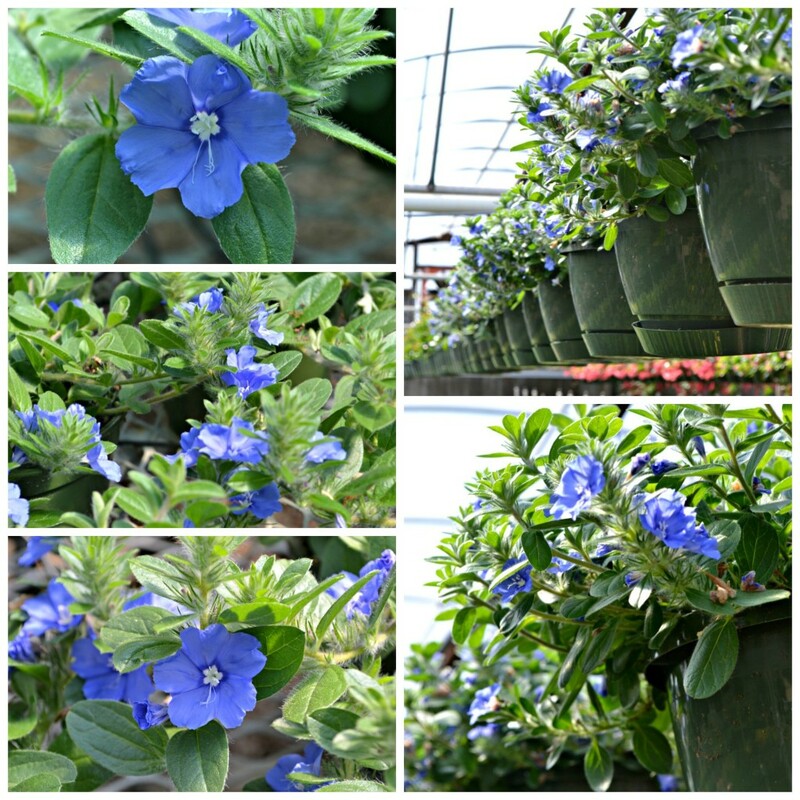 A great filler or spiller in any container or hanging basket as well as a great ground cover. The best part about Snow Princess® is the extravagant fragrance its produces, you can smell it several feet away and it just draws you to its beauty. No need to deadhead or pinch for fullness, because it does this all by itself. How’s that for easy maintenance! Just be sure to fertilize with a high phosphate fertilizer for flowers, such as Jacks, every other week and Snow Princess® will be sure to out perform most others. The old fashioned geranium has been revamped!! The stronger, longer blooming, heat loving, darker more vibrant flowers and foliage of Calliope® geranium have made it become very popular over the last year. Calliope can be grown in the ground, and in containers as a thriller or a filler. Give it atleast 5 hours of direct sun (Part to full sun) and watch this hybrid outbloom and outlast any other geranium in the garden. Although it is a hybrid geranium, it still needs to be deadheaded occassionaly and fertilized every other week with a flower fertilizer such as Jacks. A Hummingbird Magnet!! Torenia is a shade lover and great in containers as a spiller or in the ground as a groundcover in your annual garden. Summer Wave® comes in several colors and blooms its britches off from spring to frost. The Summer Wave® Torenia collection is also drought tolerant, and prefers not to stay wet. 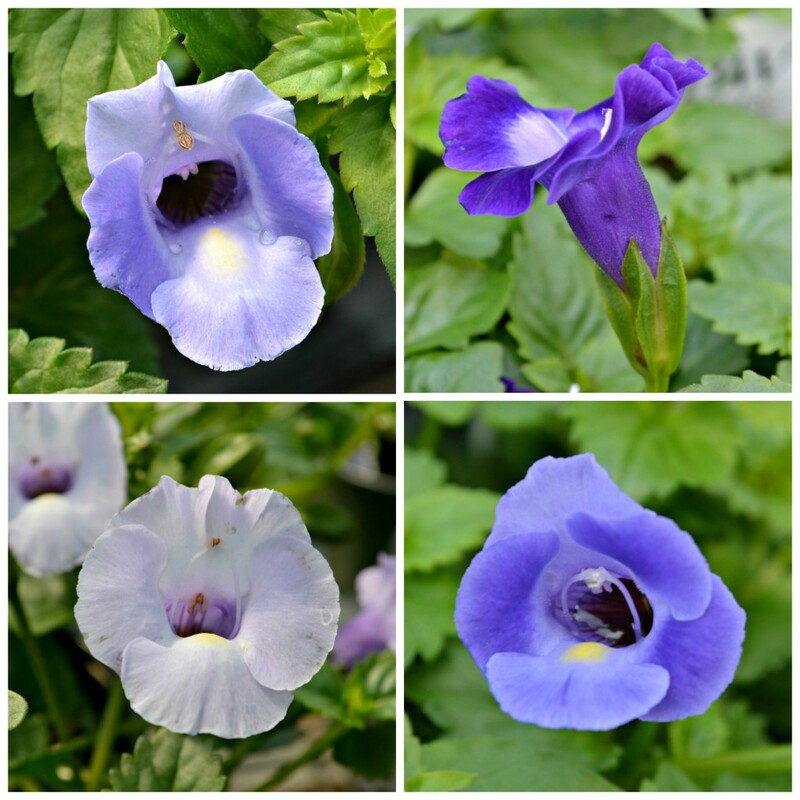 Torenia is a trailing plant that will hug the edge of the pot and grows well with other plants making it a great container combination plant. Fertilize every other week with a flower fertilizer such as jacks or bloom booster and the Summer Wave® series torenia will be a show piece in your garden. Begonias have always been an excellent go to plant for any garden whether it be sun or shade. The Big® begonia is a more full, heavily flowering upright begonia that performs just as well as the ever popular dragon wing and angel wing begonias. Use it as a thriller in your containers or as a focal point in your garden. 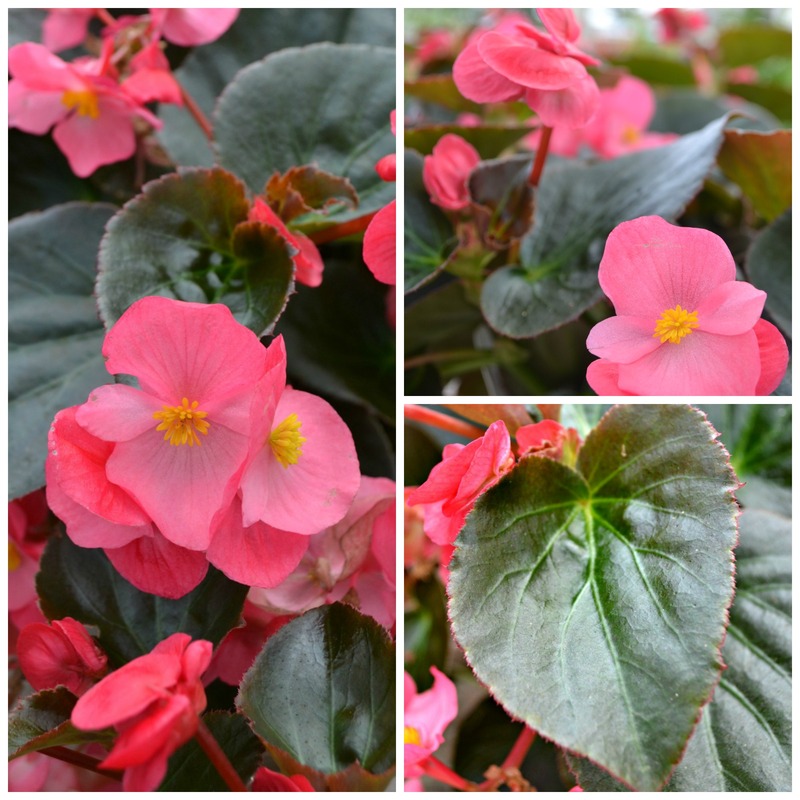 The Big® begonia can take full sun to full shade and will flourish and flower all spring and summer long. Make sure to keep it well watered and fertilize every other week with a general purpose fertilizer and you will have a gorgeous plant all season long. 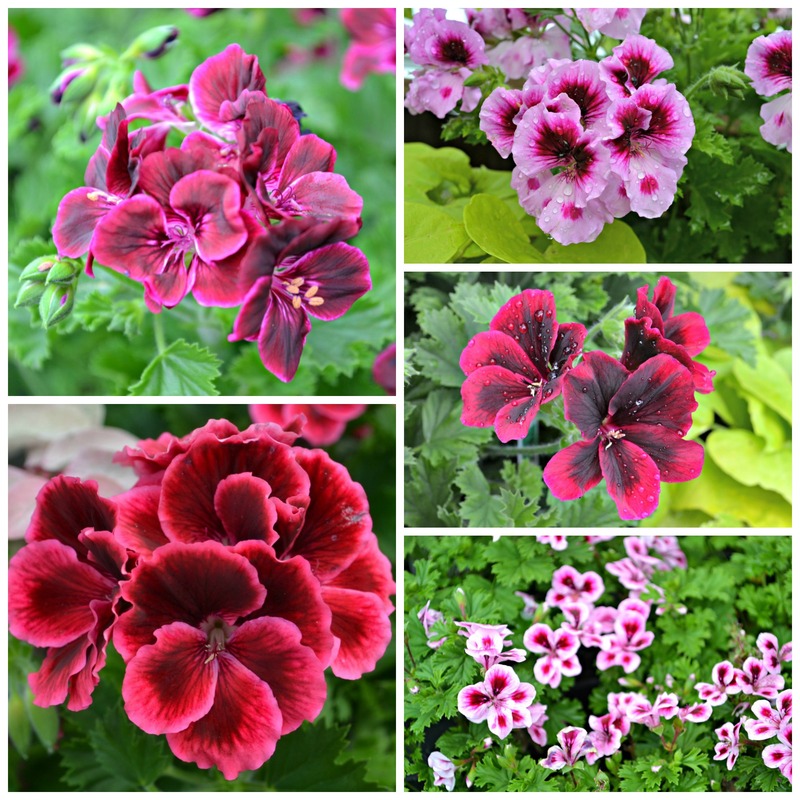 The beautiful array of colors within the Martha Washington series of regal geraniums has become one of the absolute best performing annuals in Fairview’s selection of new plants. Colors and shades of pink to salmon with red and a beautiful burgundy called Merlot have been an absolute favorite of Jo Ann and the staff here at Fairview. 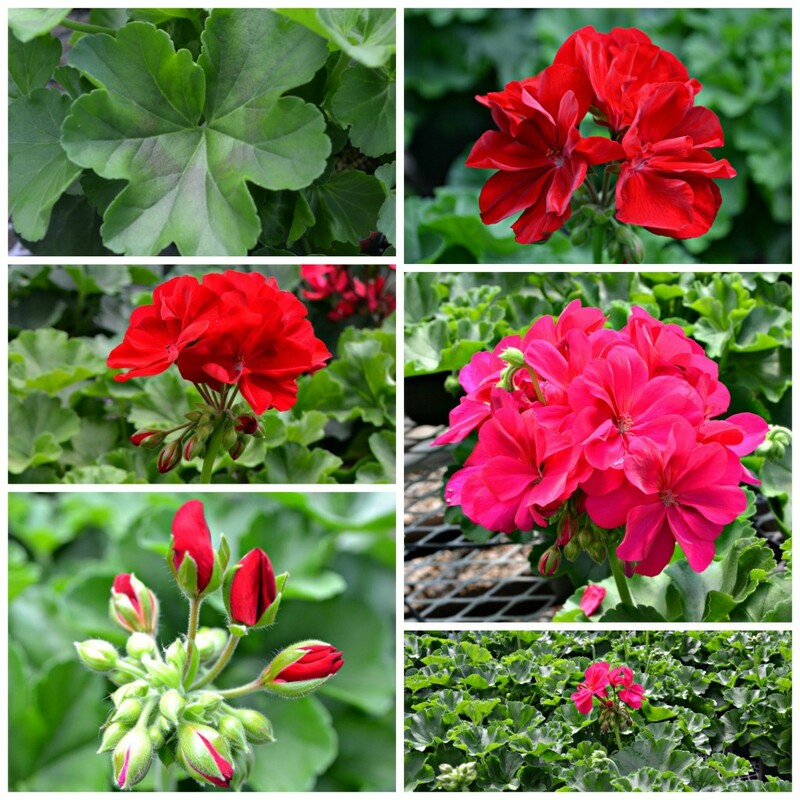 Performing well in full sun to part shade (at least 4 hours of sun) with little care other than watering during dry spells and fertilizing every other week, have made these regal geraniums a great choice for every gardener. Great in both containers and in the ground, they can handle the blazing summer heat better than any other geranium, and will thrive with beautiful flowers, that, by the way, don’t have to be deadheaded!